Molloy Lifting is run by Alan Molloy, an experienced crane hire and contract lifting professional with over 25 years' experience in the field. We offer crane hire and contract lifting services to a wide range of industries throughout the UK, and have on-site experience in large built up cities such as Manchester, Liverpool, and London requiring city class cranes, right through to more rural, country settings where access may be more challenging and all terrain vehicles required. We offer a friendly, comprehensive service, and have a reputation for our competitive pricing, high levels of customer service, and sheer ability to get the job done to your timescales no matter what size the challenge may be. Crane hire and contract lifting services are available for both one-off small jobs; right through to larger contract-based commercial lift jobs. From our base in Oldham, just on the outskirts of Manchester, we are able to travel to any destination within the UK in order to offer a fast and efficient crane hire or contract lifting service to any customer. 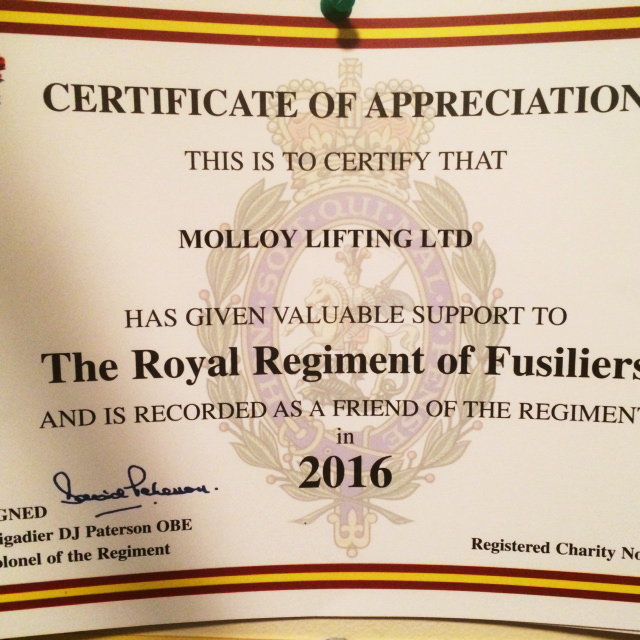 Molloy Lifting not only provide a friendly and cost effective service, we also offer in-depth documentation about the contract lift that is taking place, and the required crane / lifting equipment to ensure the job is carried out safely and efficiently. We supply method statements, safety assessments, risk assessments, and computerised lifting plans to ensure the project is well planned and managed from start to finish. All of our services are also CPCS approved, giving you total peace of mind that you are in good hands, no matter what size the lifting job may be. Our experience spans from technical crane lifts of railway lines in the Liverpool and London areas, right through to large commercial building works in Manchester and Oldham.